Leading Blockchain currency payment service provider, Coinify ApS and Hong Kong­ based payment service provider, iPayDNA International Ltd. are proud to announce a new partnership that will bring advanced Blockchain payments to a vast amount of merchants residing in the Asia Pacific region. Asia­ Pacific is home to more than 60% of the world population, accounts for nearly ¾ of global payment transactions and has the highest share of e­Commerce in GDP. 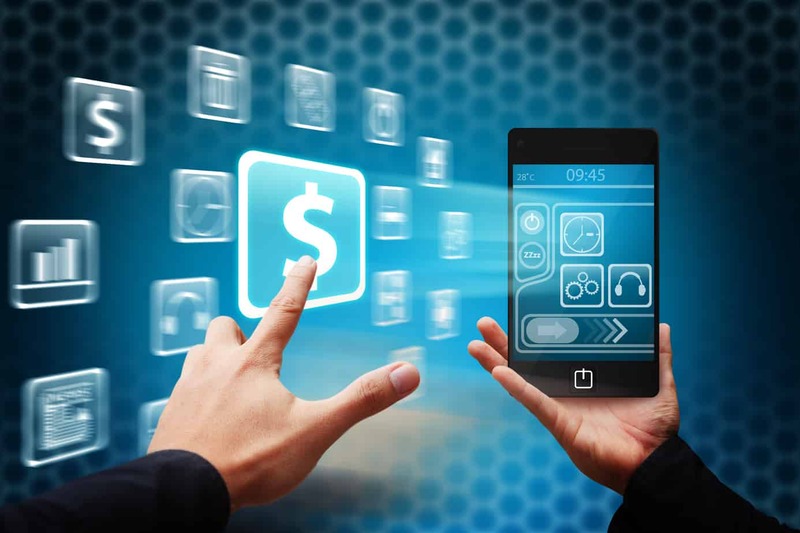 “The increasing popularity of alternative payments is reinforced by the strong shift from cash to electronic payments and the increasing number of customers searching for their preferred payment method in a secure environment. Besides these strong indicators of the potential that Blockchain payments have in the area, we are pleased about opportunities contributing to the infrastructure and supporting the digital currency adoption process,” Morten Bebe concludes. The new partnership enables iPayDNA’s merchants to accept 17 Blockchain currencies including bitcoin from any country in a secure environment and receive payouts in local currency to their bank accounts within a few days.